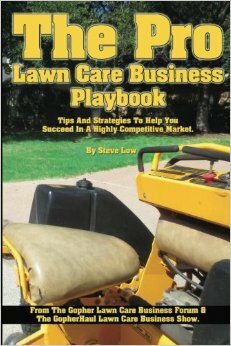 How I got my first lawn aeration job. 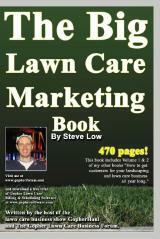 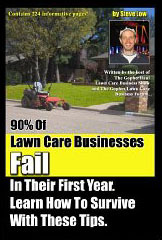 Tips when it comes to printing your own lawn care business doorhangers. 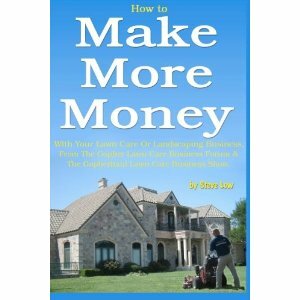 How to charge for hanging outdoor Christmas lights and decorations. 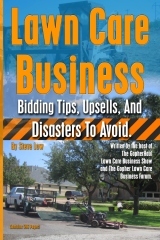 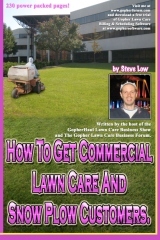 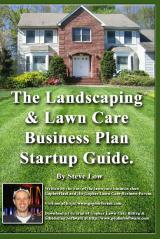 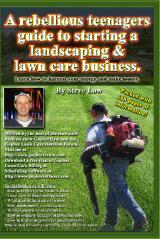 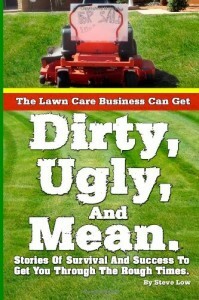 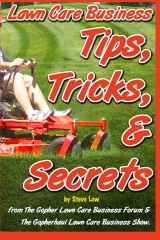 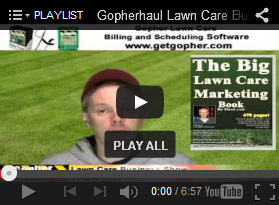 How do I deal with 100’s of lawn care competitors? 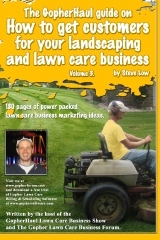 Lawn care marketing at your local coffee house?